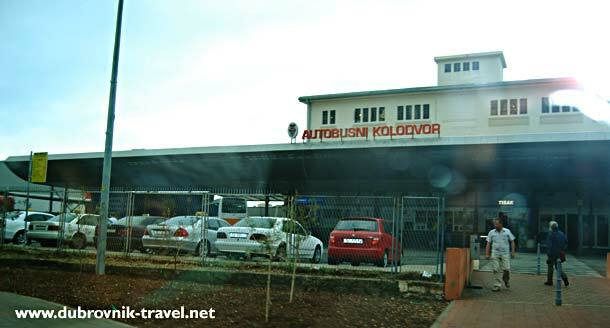 Dubrovnik’s main bus station (locally called Autobusni Kolodvor) is located right next to the ferry terminal in Gruž harbour/suburb on about 3 km from the Old Town (see the map below). 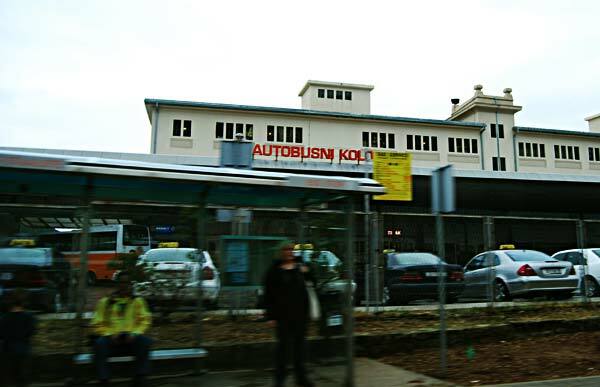 A small shop where you can buy necessary items, as well as Croatian phone cards, is also there while larger Konzum supermarket is nearby too. The terminal is very practical and well organised with a large shaded waiting area which is pretty useful in the summer months if you have to wait for a bus for longer. 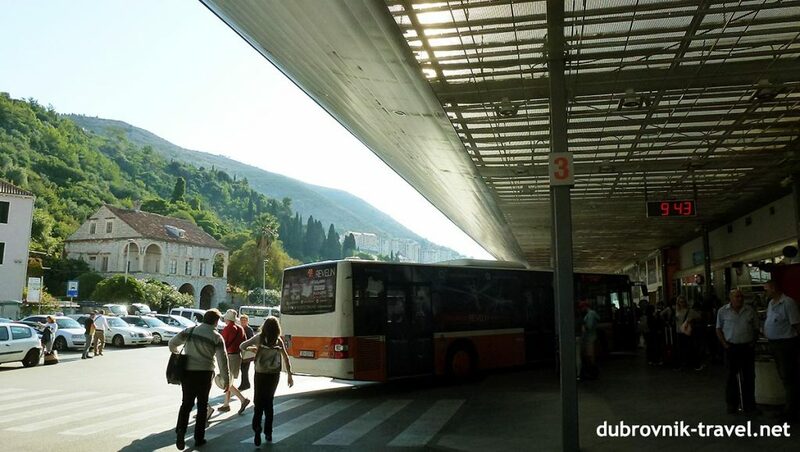 All buses from and to Dubrovnik depart and arrive at this bus station including all international bus lines as well as buses to major Croatian places (like Split). Bus to Dubrovnik Airport also departs from here. 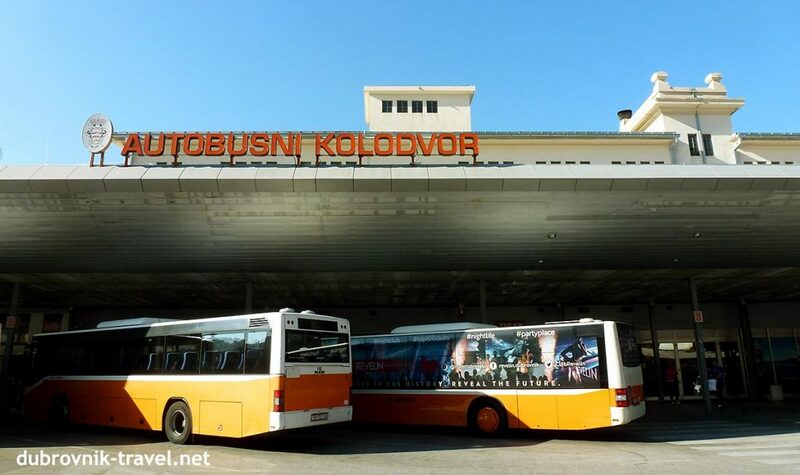 The Station has a very good local bus connections with other parts of the town as several local buses run from here to the Old Town, Lapad, Ploče, Kono or Sveti Jakov. You can not reserve or book bus tickets online. Yes, you can book your bus tickets online. 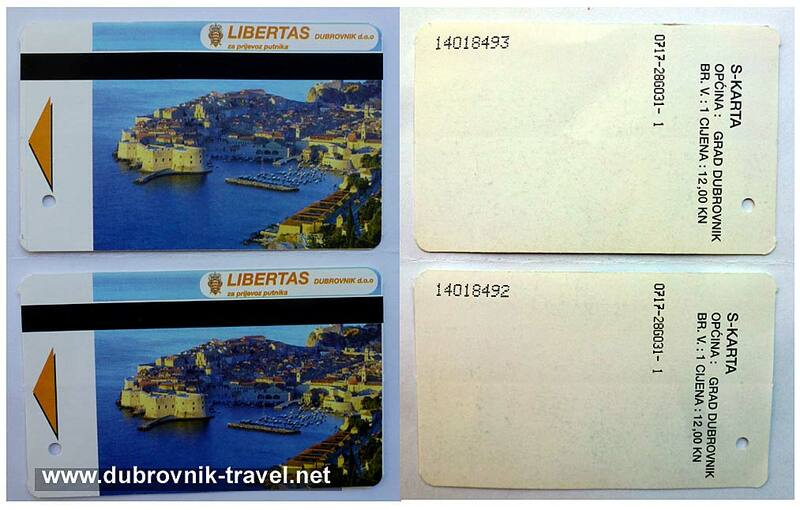 You can also buy your ticket as soon as you arrive in Dubrovnik for a departure of several days or weeks in advance. I would recommend you to do that especially in the summer as buses get very busy at the time, so you can find yourself stranded for a day (or even two) in Dubrovnik. In case you prefer to choose your seating, buying a ticket well in advance is also advisable. 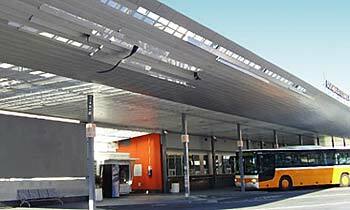 As buses leave and arrive almost 24 hrs a day, this main bus station is open from very early in the morning until quite late at night.